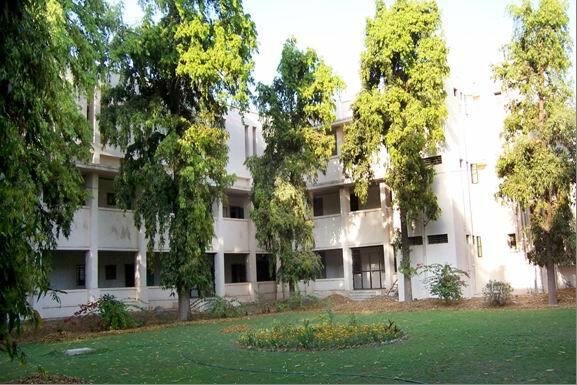 Gujarat University, Navrangpura, Ahmedabad – 380009. The Department runs three courses (1) M.A. (2) P.G. Cretificate Course in Prakrita and (3) Cerificate Course in Apabhramsha.Two students are studying for Ph.D. Degree under the guidence of Dr.Saloni Joshi (Reader&Head) and Dr. Dinanath Sharma (Reader). DR. Dharmendra Jain was appointed as a lecturer in April 2005 for 2 years. The department is a part of the University School of Languages. It uses the building and the Infrastructure facilities of the School. Future Career opportunity/ Placement: As a Lecturer in college. Qualification : M.A. (Sanskrit), M.A. (Prakrit), Ph.D.
Qualification : M.A. (Sanskrit), M.A. (Prakrit), M.A. (Jainism), DINP, Ph.D.